If you’re considering the 4Runner vs. Explorer for a full-size, off-road capable SUV, there are a few areas you’ll want to consider. 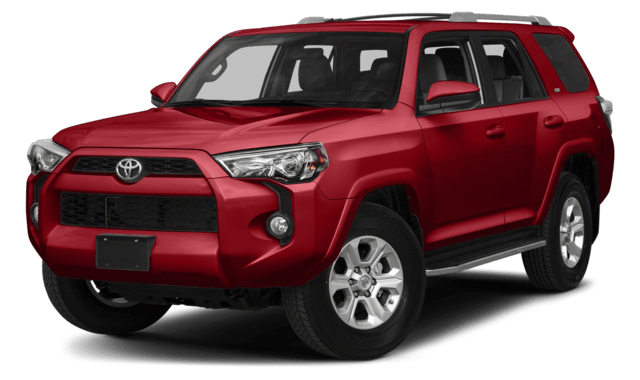 The 2019 4Runner offers more standard towing capacity as well as more maximum cargo room. In addition, its standard V6 produces more torque than the Explorer’s 4-Cylinder. For more information, see how these models match up at Beaver Toyota St. Augustine near Jacksonville. 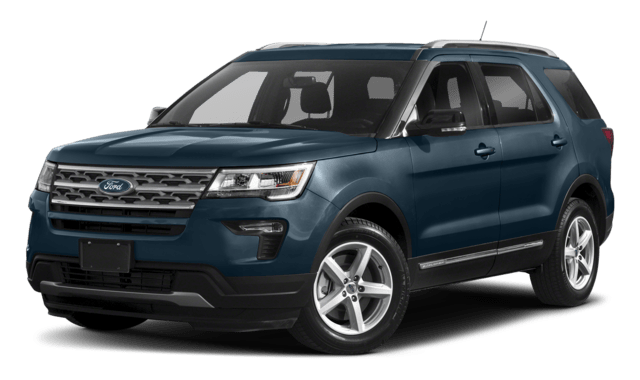 When equipped with a V6 engine, both models offer the same towing capacity, but you’ll have to shell out more to upgrade the Explorer to reach 5,000 pounds of towing. As you can see, the 4Runner’s spacious cargo area simply provides more room. Whether you’re looking for a 4Runner Roof Rack or want to test drive this capable Toyota SUV, Beaver Toyota St. Augustine can help. We’re located just a short drive from Palatka, and we offer a range of Toyota specials to make your next model closer within reach. The 4Runner also offers a number of off-road features you won’t find in the 2019 Honda Pilot, so stop by today to learn more!